Outdoor Recreation NI is working on behalf of the Binevenagh & Coastal Lowlands Landscape Partnership Scheme to look at ways to develop the outdoor recreation product, enhance the visitor experience and improve connectivity between different parts of the historic Downhill Demesne and surrounding local area. 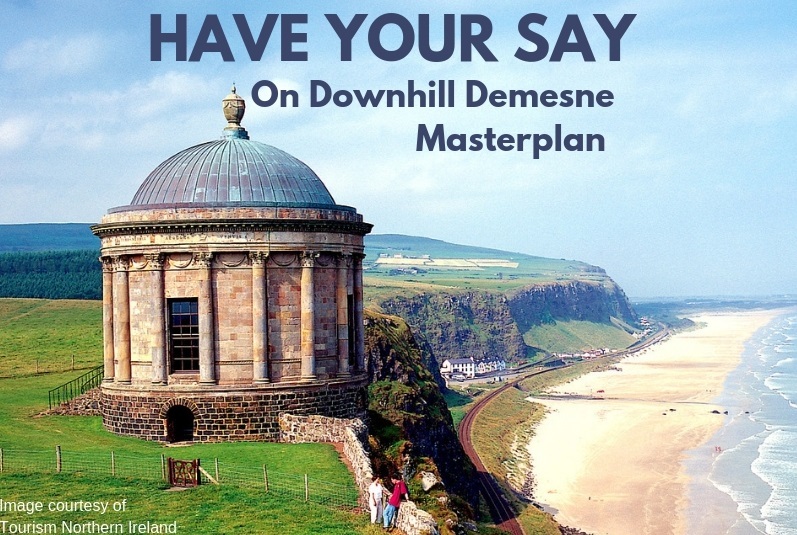 The historic Demesne incorporates land owned by Forest Service NI, Causeway Coast & Glens Borough Council, the National Trust and private individuals. Respondents have the opportunity to win a Glider Experience!